Morgan Bedore brings to Constellation staunch professionalism, vibrant enthusiasm and innovative creativity that she has fostered throughout her career. Formerly the Director of Events for Robertson’s Flowers, Morgan was responsible for the management of the events team and creating the overall aesthetic for numerous social, corporate and private events, from lavish weddings to high-profile charitable galas such as The Lemon Ball, Melmark’s Star Ball and the Crohn’s & Colitis Foundation’s Renaissance Ball. Prior to Robertson’s Flowers, Morgan was the Director of Catering at the National Constitution Center with Max & Me Catering and was integral in planning the culinary dimension for the Museum’s opening gala and Governor Rendell’s 2003 Inauguration for which she consulted on all aspects of event design from menu planning to venue décor. Prior to joining Constellation in 2011, Leila worked at Eclatante, an event planning and design company, where she gained invaluable experience and operational knowledge, orchestrating a variety of social events from concept to execution. Leila joined Constellation where she continued to flourish creatively and honed her ability to bring each client’s vision to life. 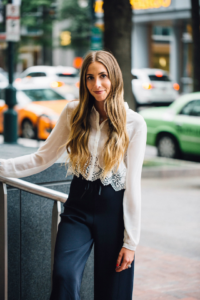 Specializing in weddings, mitzvahs, and signature social events, Leila’s creativity and operational experience make her a natural leader of the Constellation Events team in Philadelphia. In a role that is equal parts creative and strategic, Allie oversees the development and execution of all social media and marketing initiatives for Constellation social media platforms — including Facebook, Twitter, and Instagram — while also managing social content for all of Constellation’s exclusive units across Pennsylvania, New York City, and Miami, including the Philadelphia Museum of Art, Pennsylvania Academy of Fine Arts, The Barnes Foundation, Rubin Museum of Art, New York Botanical Garden, New-York Historical Society, Carnegie Hall, Perez Art Museum Miami, and Young Arts Miami. 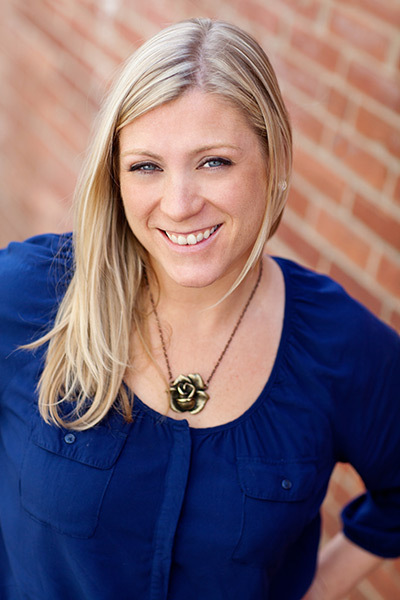 Working across these various mediums, Allie strategizes, designs, builds, and maintains a cohesive social presence combined with marketing strategies that contribute to ongoing business development efforts. Prior career highlights include Catering & Events for for Hilton Hotels Worldwide and Events at EMM Group for elite corporate clients that include Google, Goldman Sachs, and Armani, as well as star-studded events for Heidi Klum, Howard Stern, Pharrell, and more. Allie holds a B.A. in Public Relations with a minor in Communications from West Virginia University and also completed a Creative Arts Program abroad at Universidad de Barcelona.